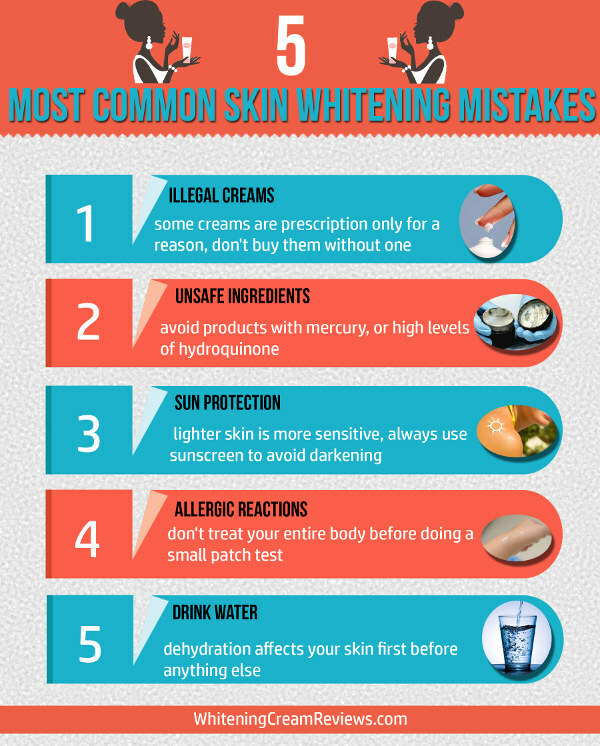 5 Most Common Skin Whitening Mistakes #infographic ~ Visualistan '+g+"
Things can go wrong when lightening your skin. 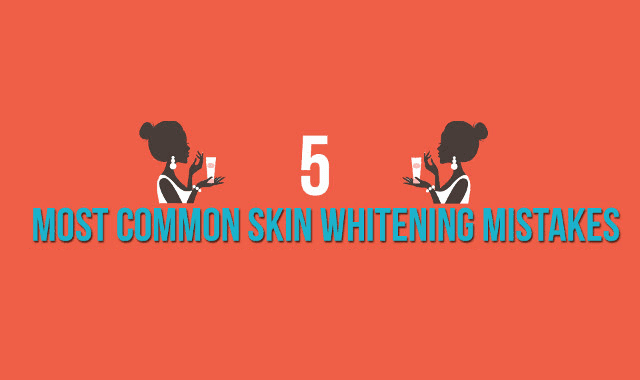 But if you avoid these basic problems then there's a good chance your results will turn out a whole lot better. Don't leave it to chance – make sure you understand the product you are buying. And don't think price alone makes for the best product, because in our experience it definitely doesn't.